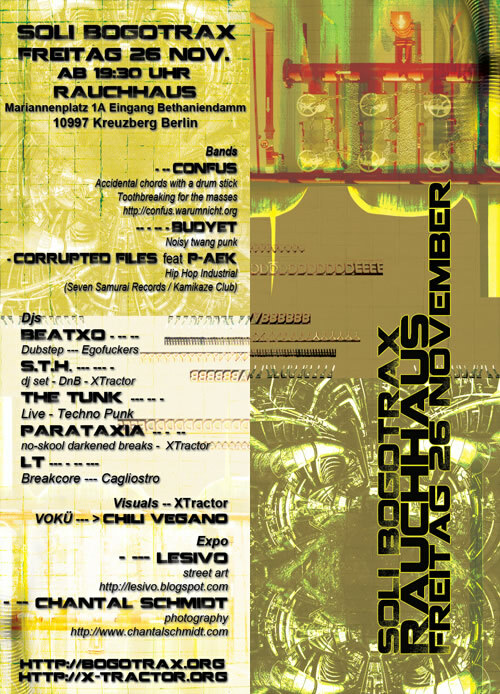 It never rains in Southern Mecklemburg. 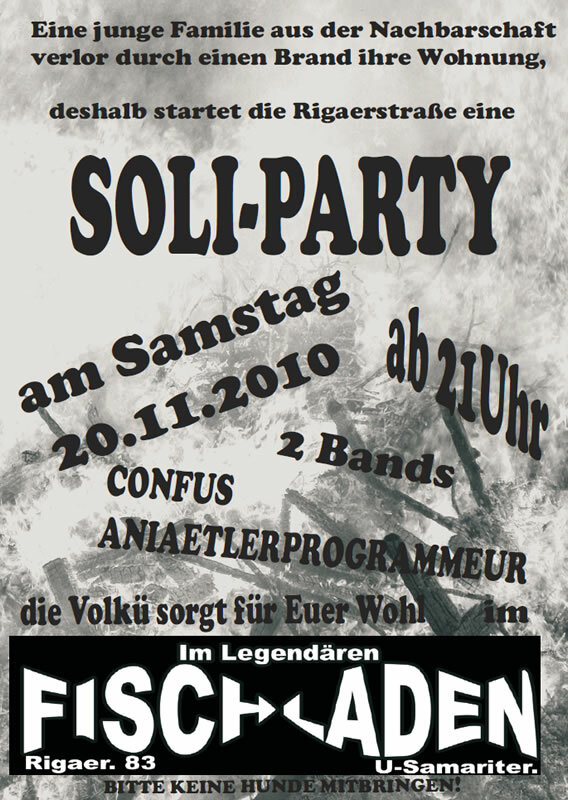 FINITO! 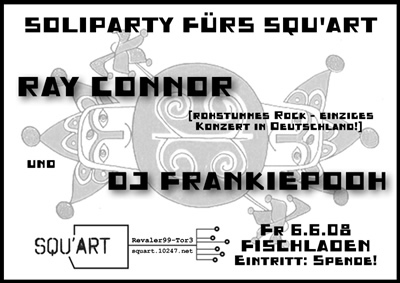 Winter's last concert evening on the MS Stubnitz (Hamburg, Baakenhafen) before the ship goes back to Rostock. 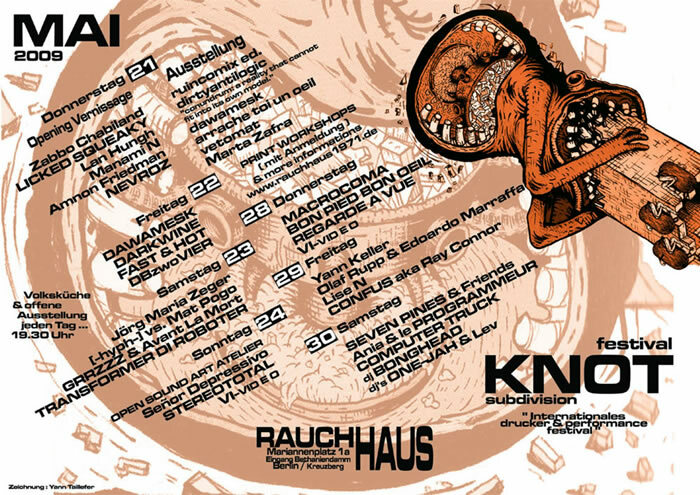 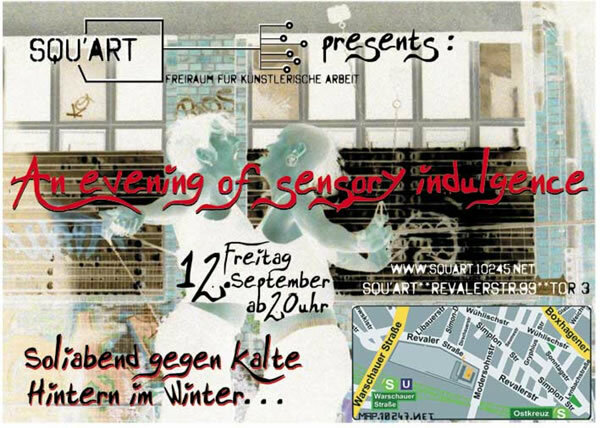 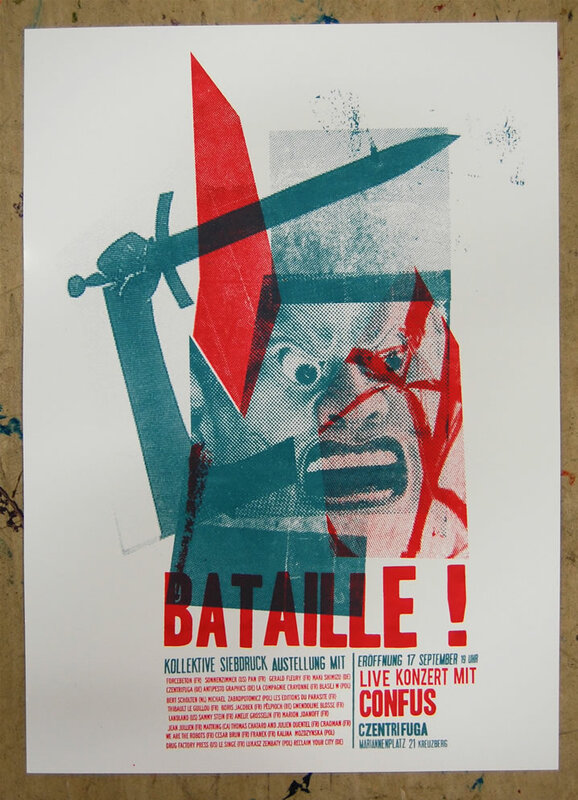 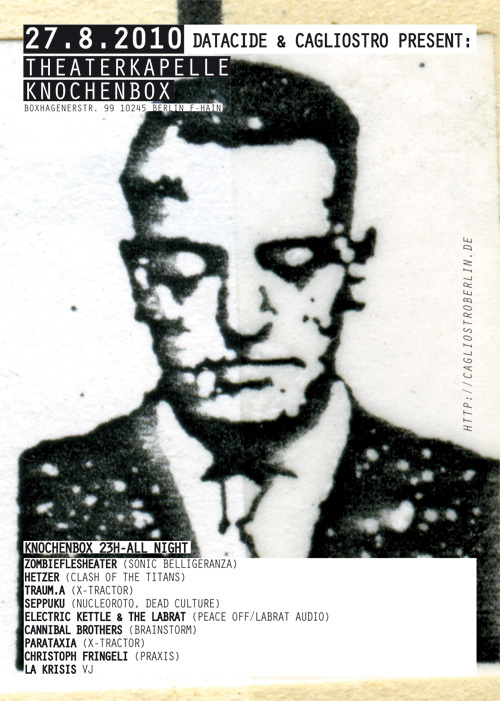 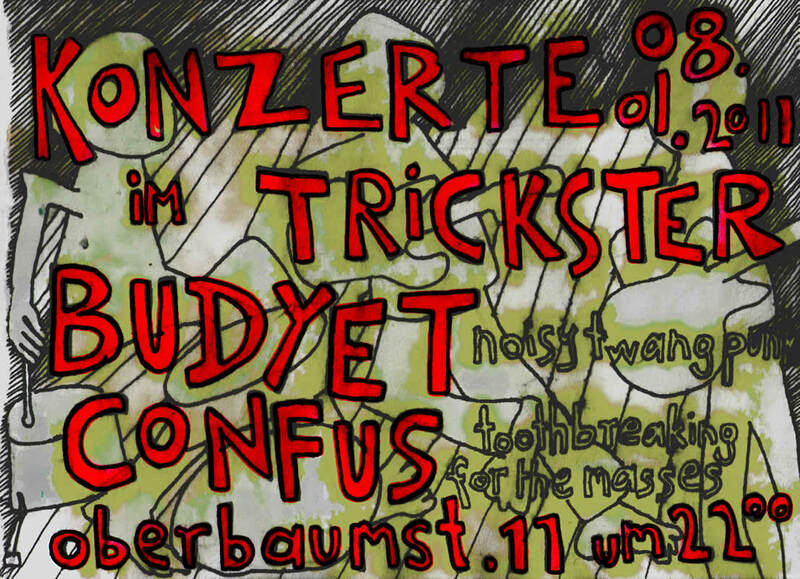 With us: Grand Prédateur (punk noise math metal), Combineharvester (experimental psychedelic), and Tötkolben (loeten um zu toeten), preceded by the Impronellis (improvisation circus). 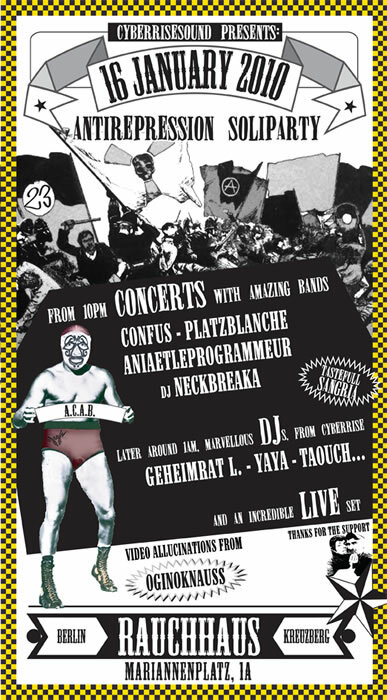 --- LAST MINUTE --- Confus goes North! 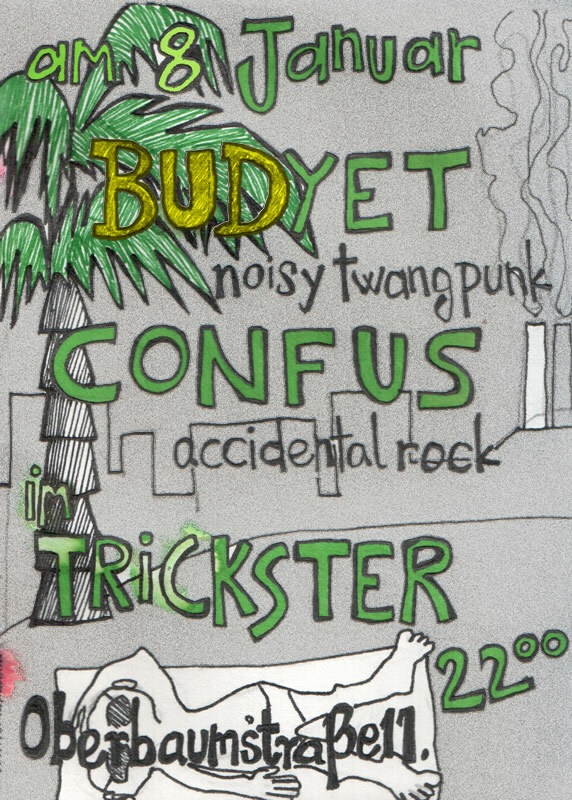 We play with Budyet and Hamburger Abschaum at the Onkel Otto (Hafenstrasse). 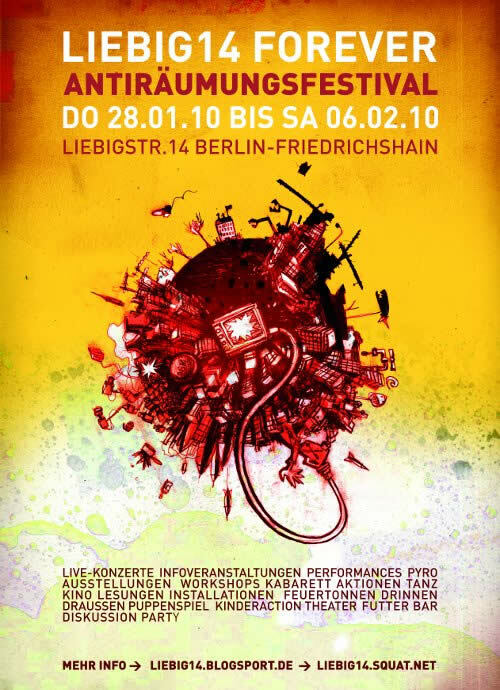 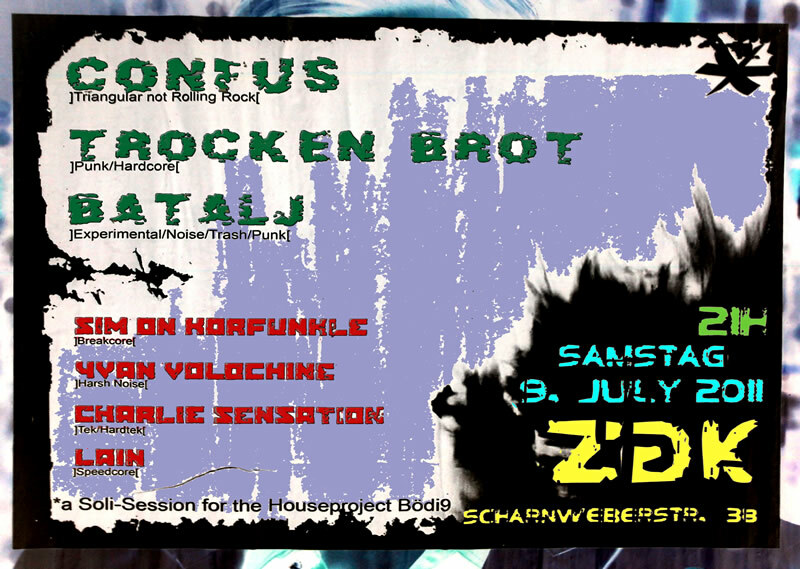 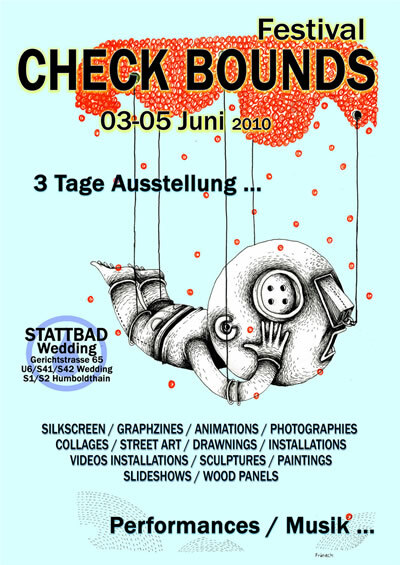 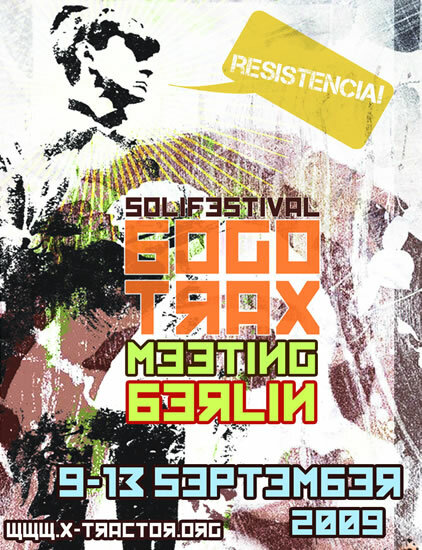 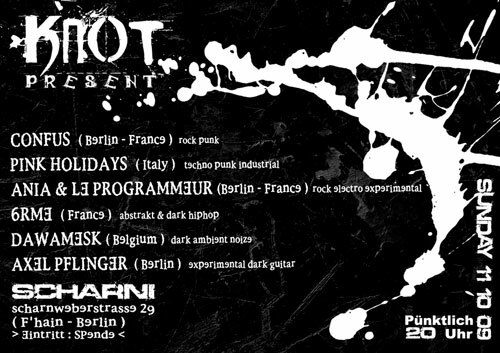 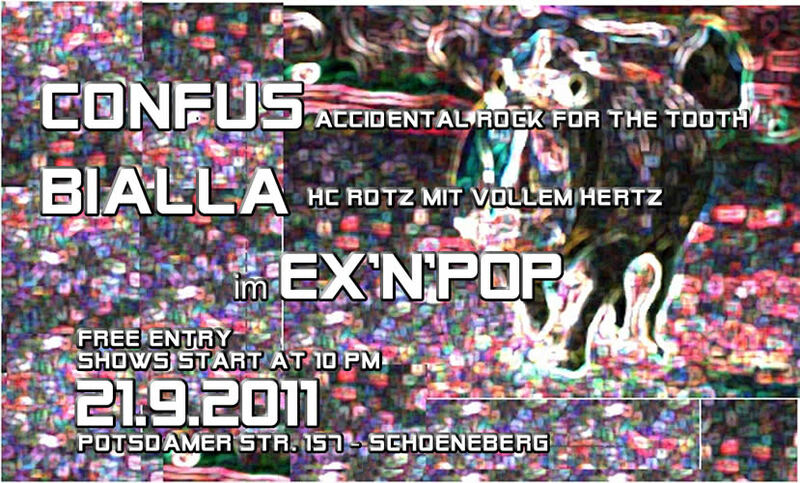 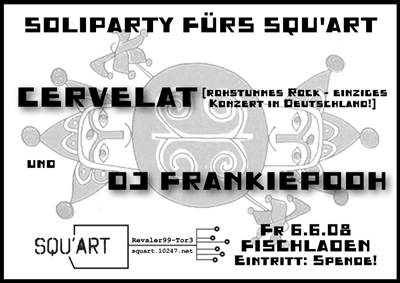 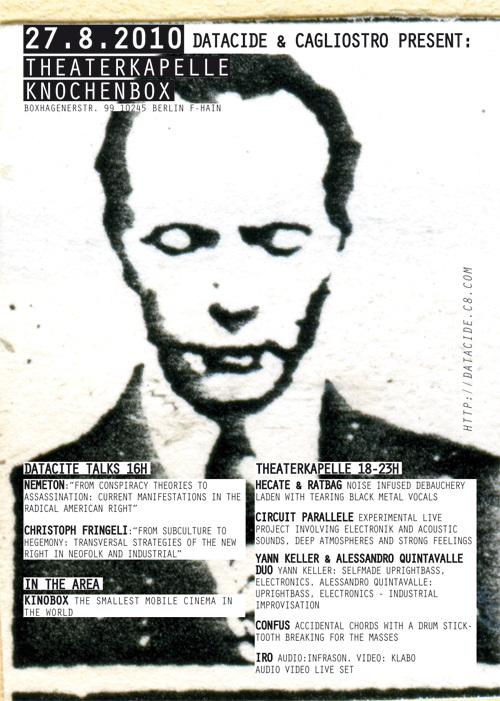 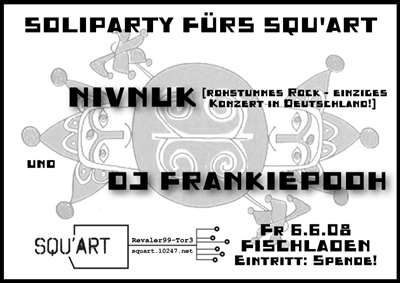 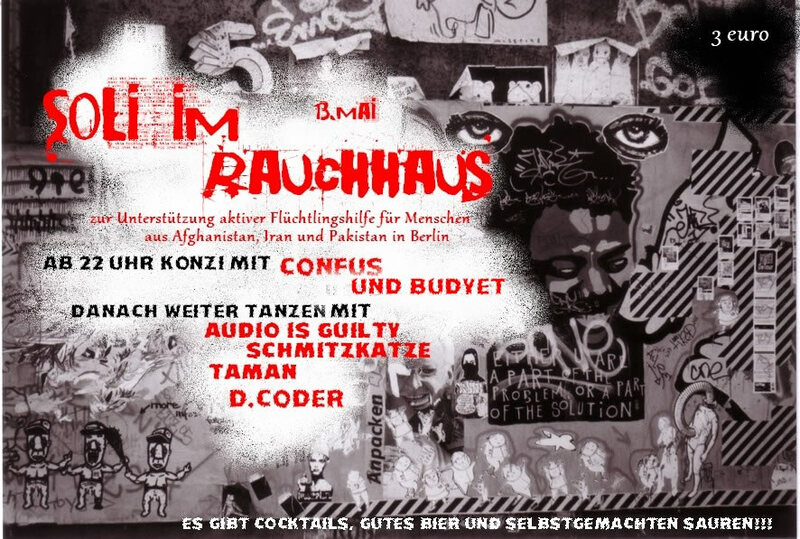 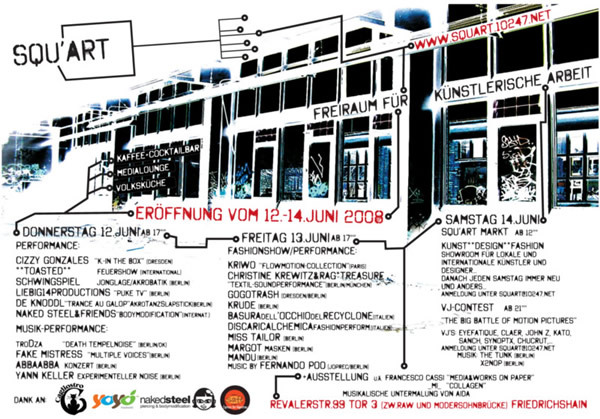 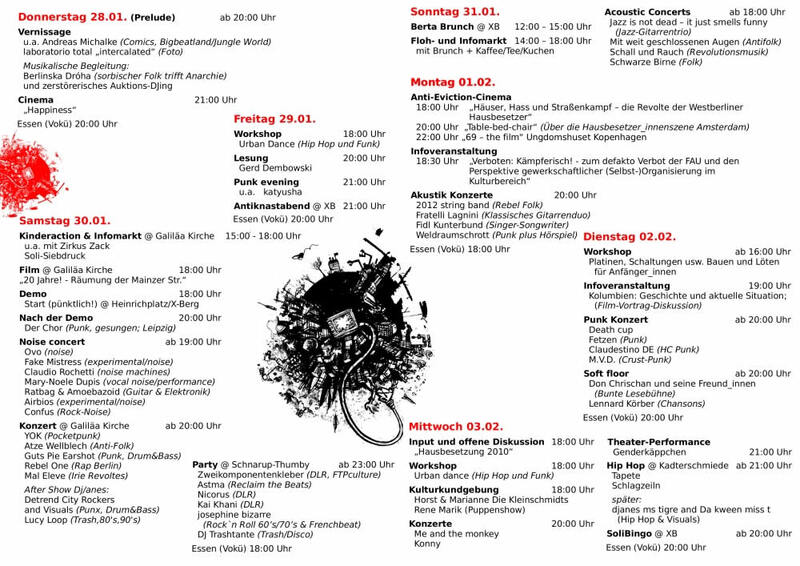 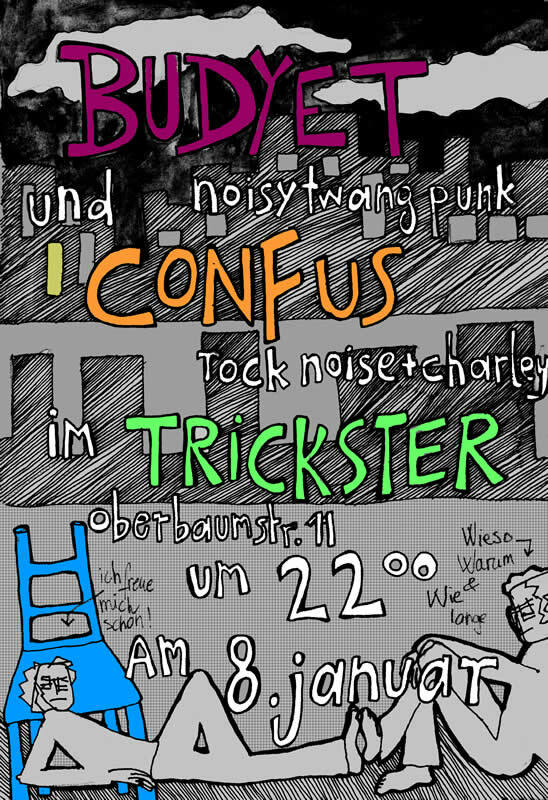 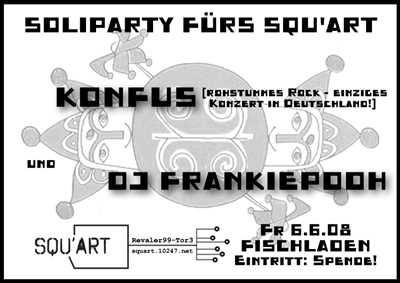 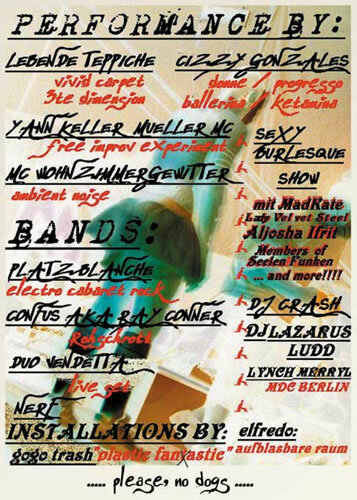 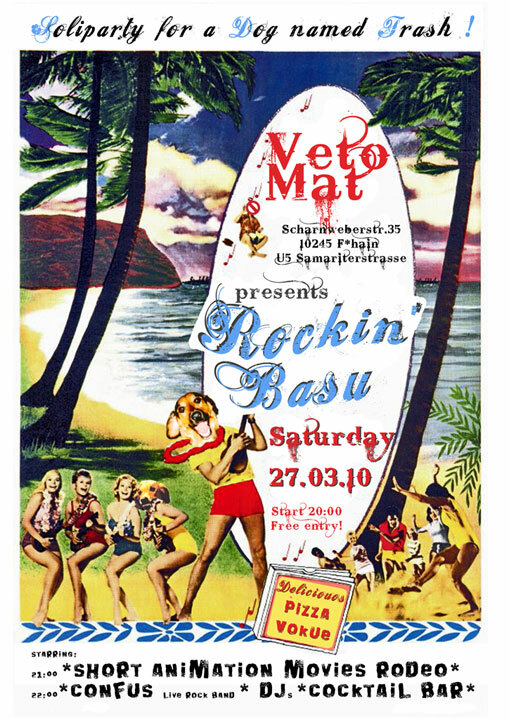 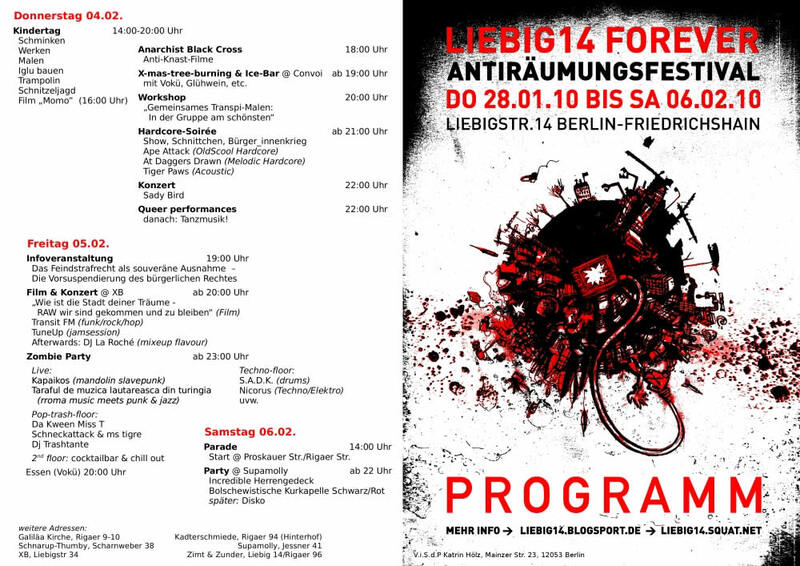 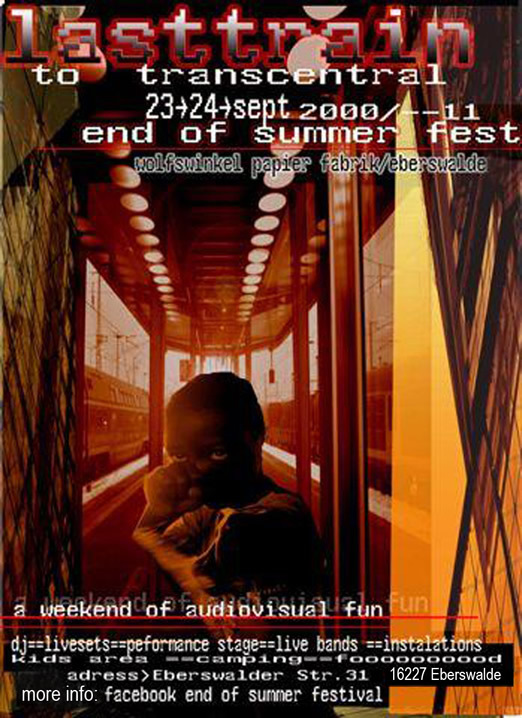 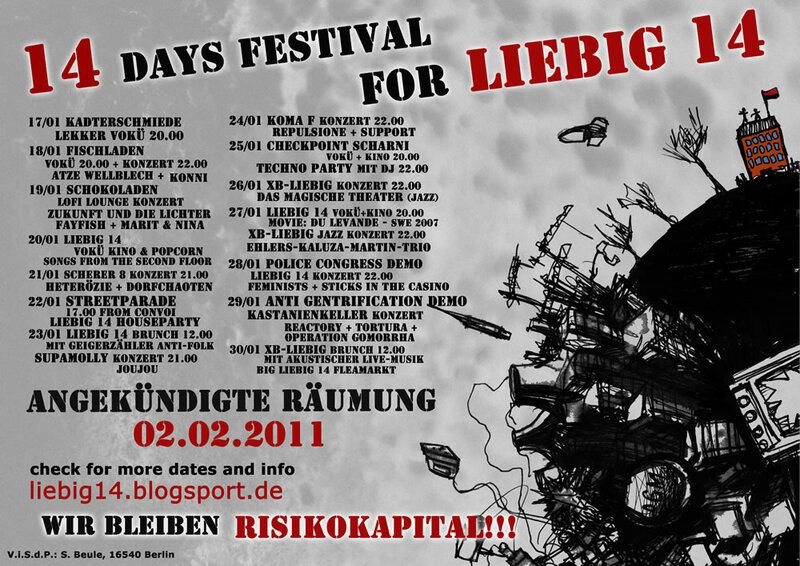 We'll play at the Bullenwinkel (haha) in Kreuzberg (the little square by the end of Naunynstrasse) for the Myfest 2010! 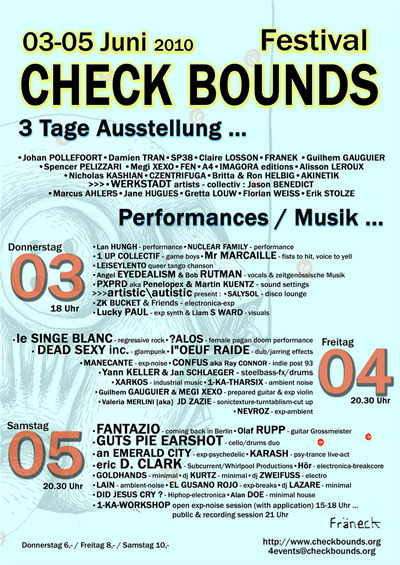 Diverse Universe Festival with plenty of live bands, performance acts, DJs and more... We play at 4pm! 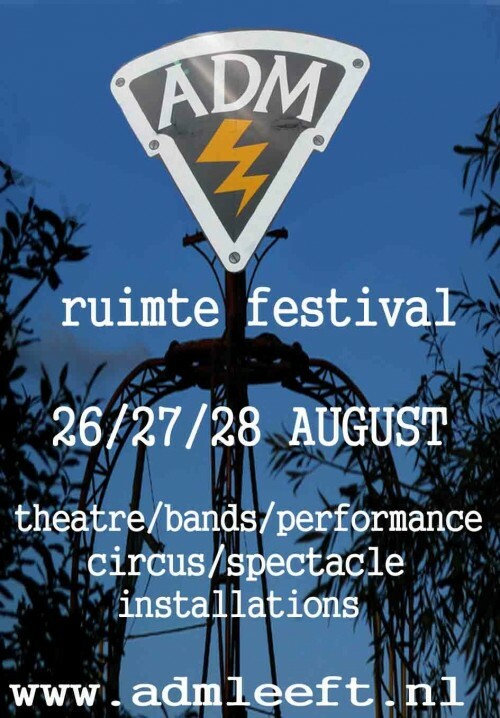 More info at Diverse Universe and Myfest - See video player! 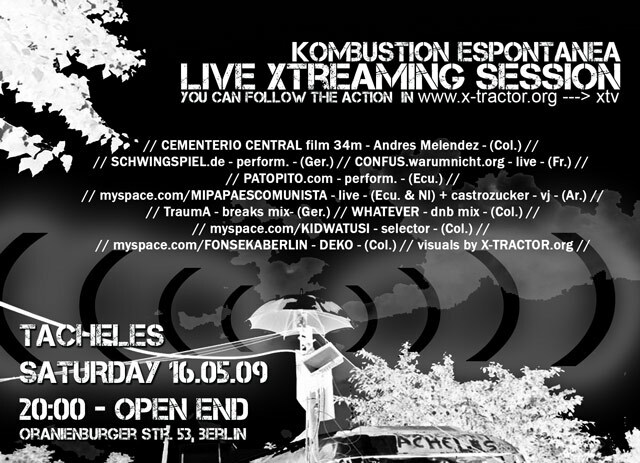 Kombustion Espontanea - Live Xtreaming Session!